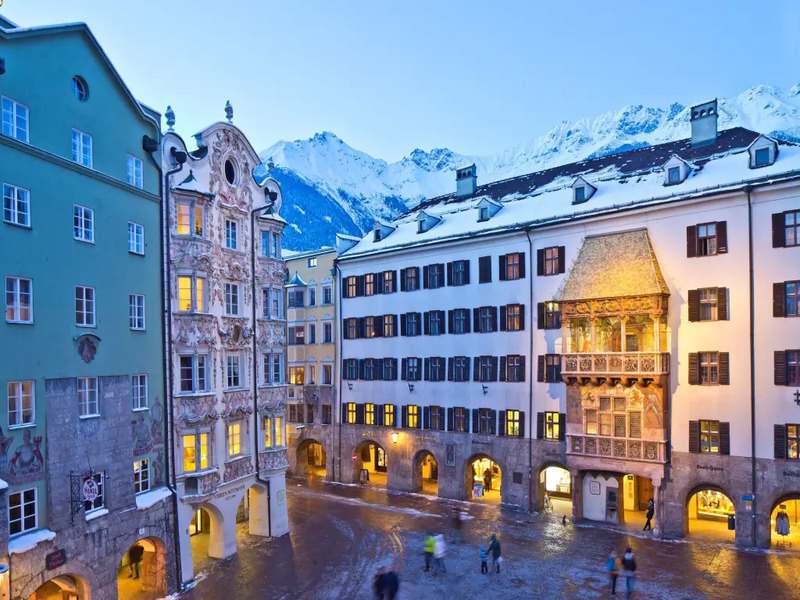 Often nicknamed the “Heart of the Alps”, the capital city of the Austrian Tyrol, Innsbruck, is known as one of the most beautiful cities in Europe. 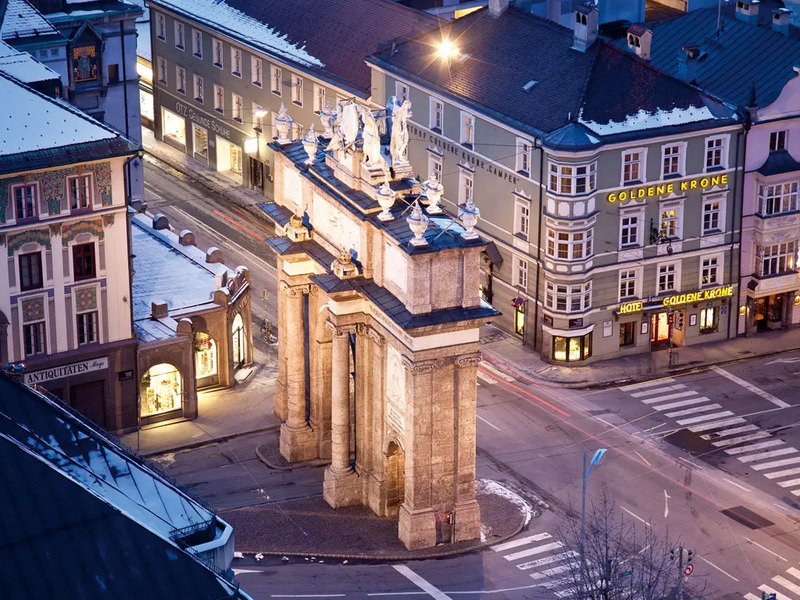 The city centre is home to many museums and beautiful Austrian architecture and besides visiting the cultural heritage, it is a great place for shopping and enjoying delicious local food in the many restaurants. 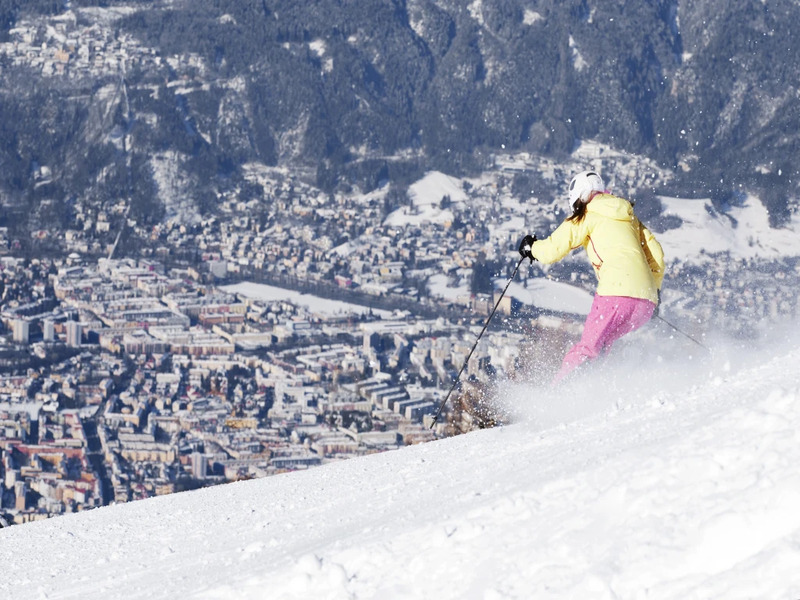 Innsbruck is also a great base for ski holidays in the Tyrol area. 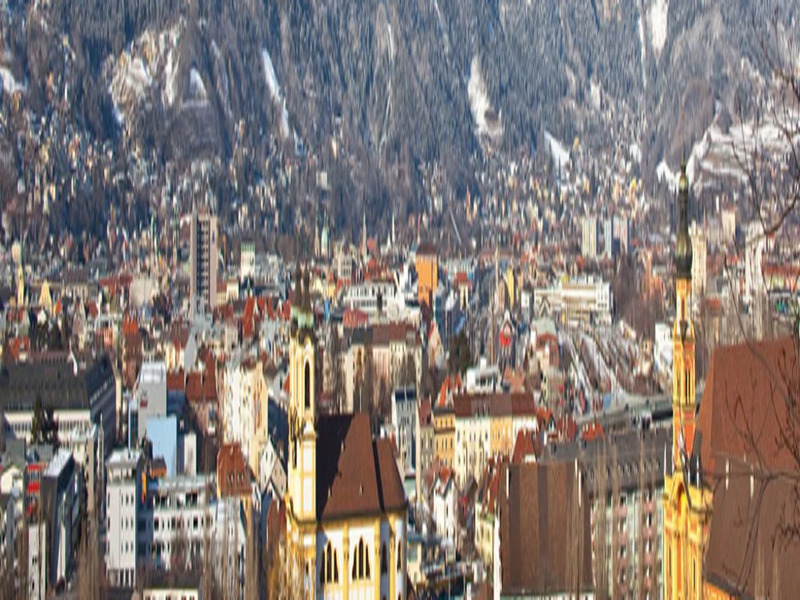 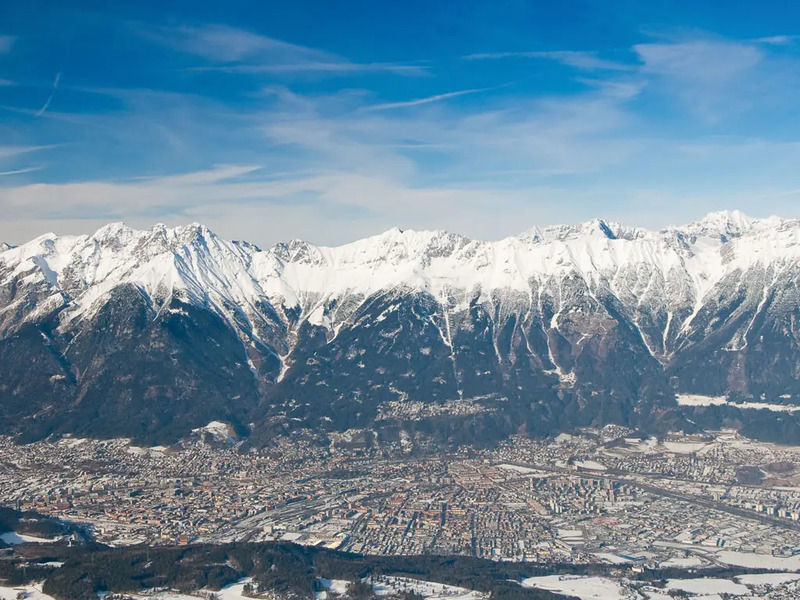 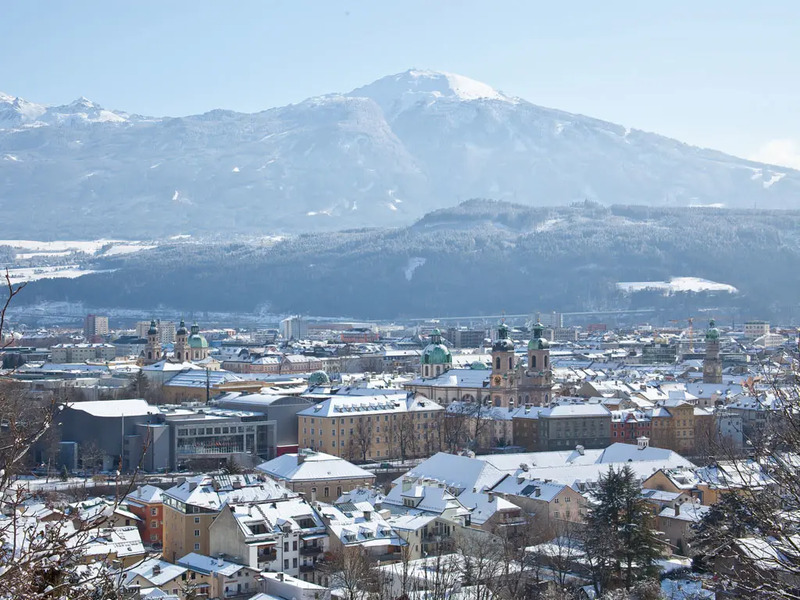 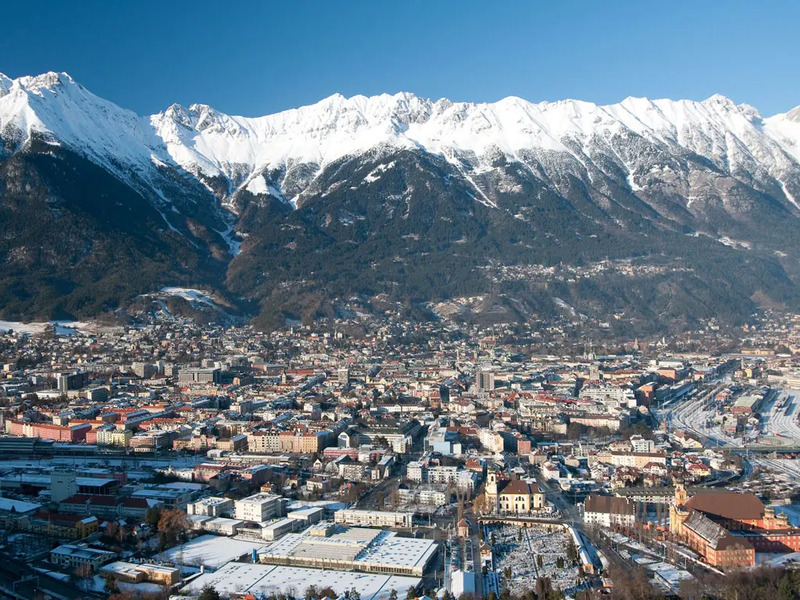 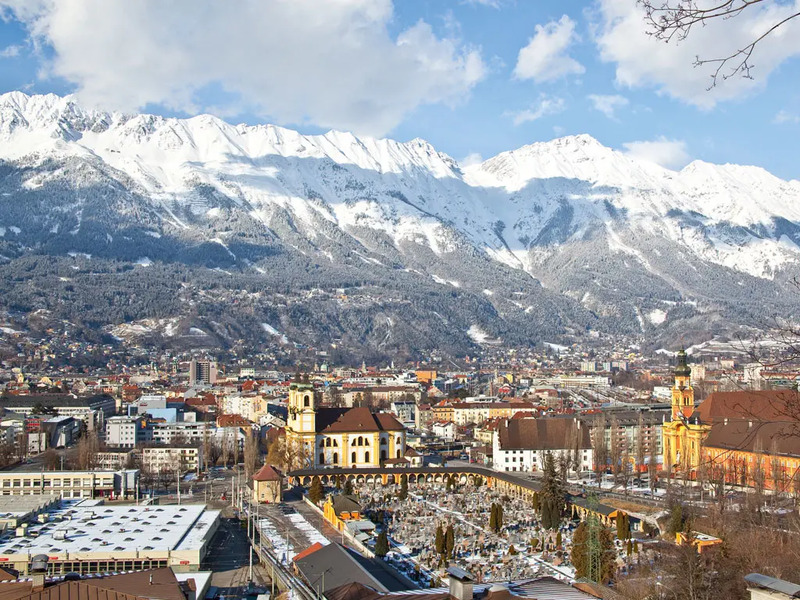 Innsbruck hosted the Winter Olympic Games twice (in 1964 and 1976), and is considered one of the greatest ski cities in the world. 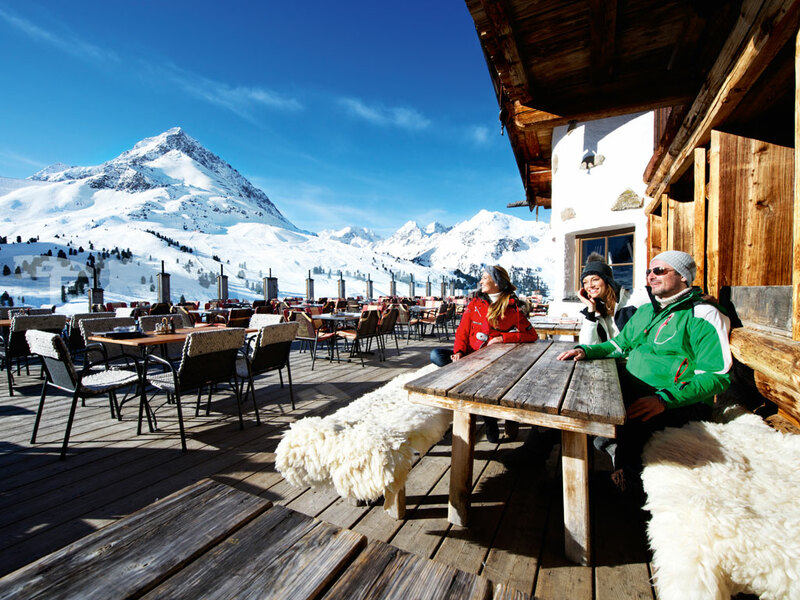 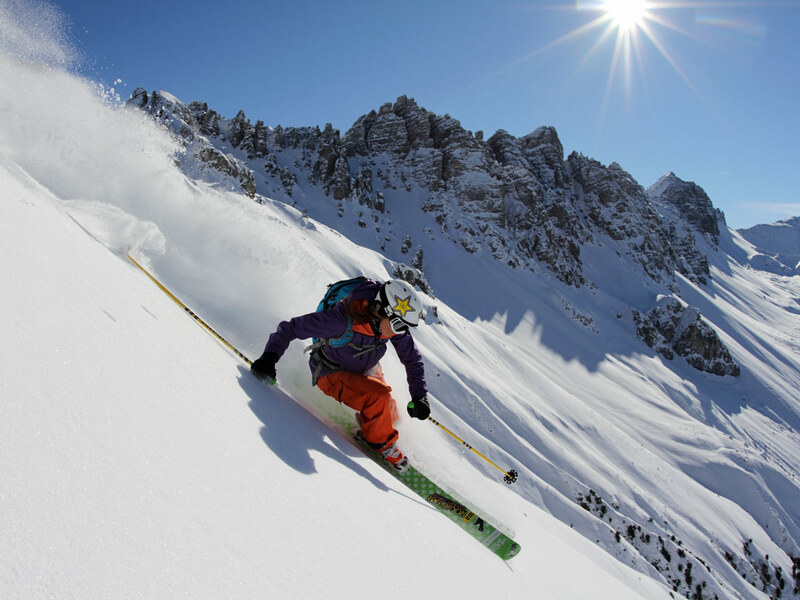 This is not surprising when you take into account its excellent position in the heart of some of the best skiing territory in Austria. 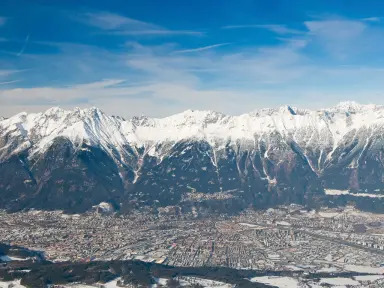 From the city you can take the free ski bus to five different ski areas. 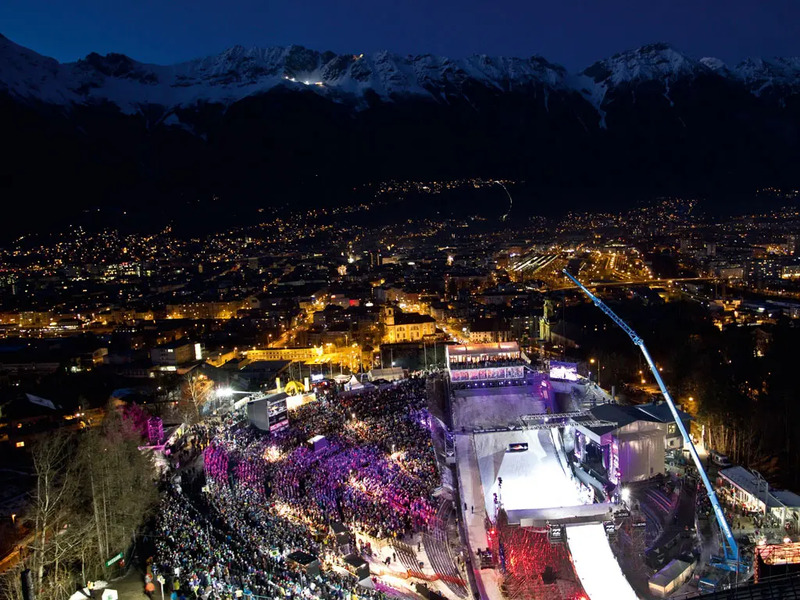 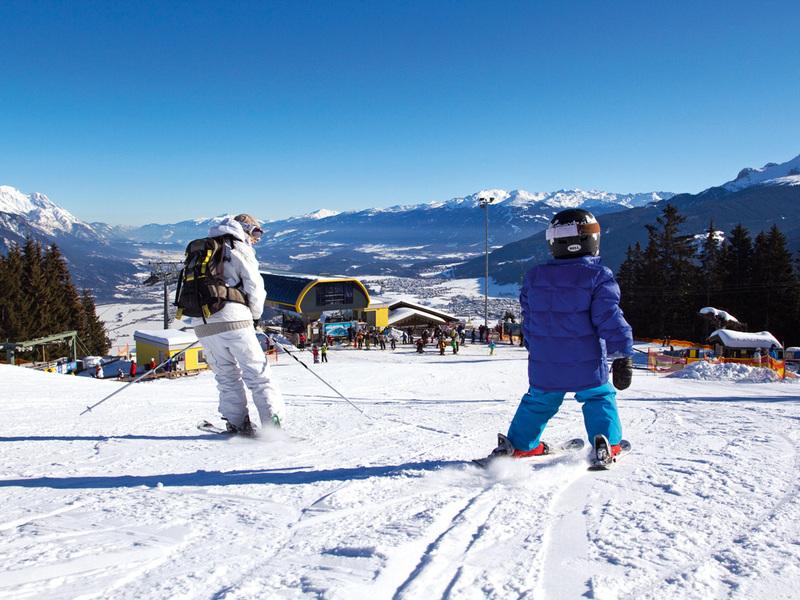 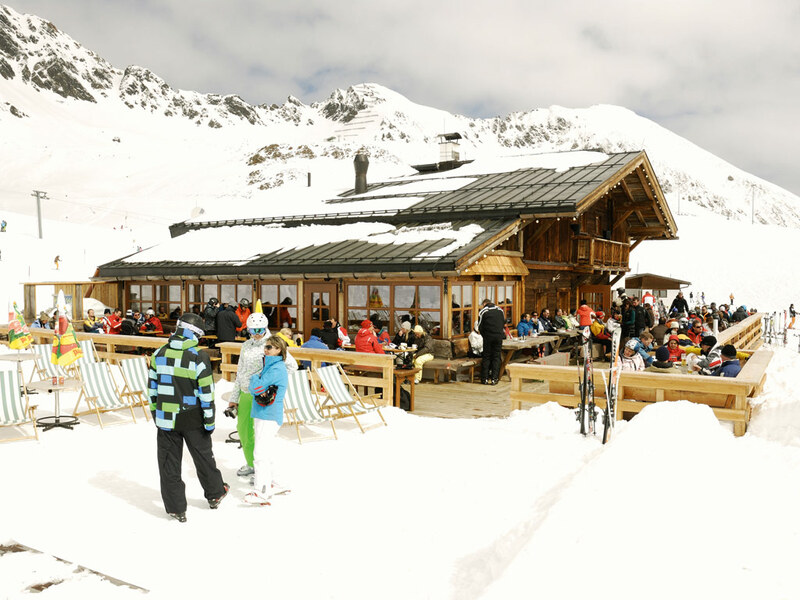 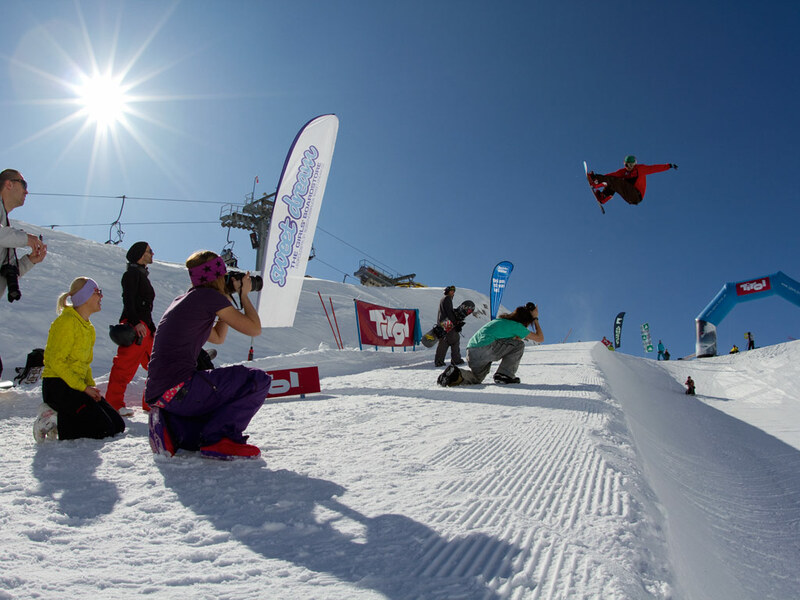 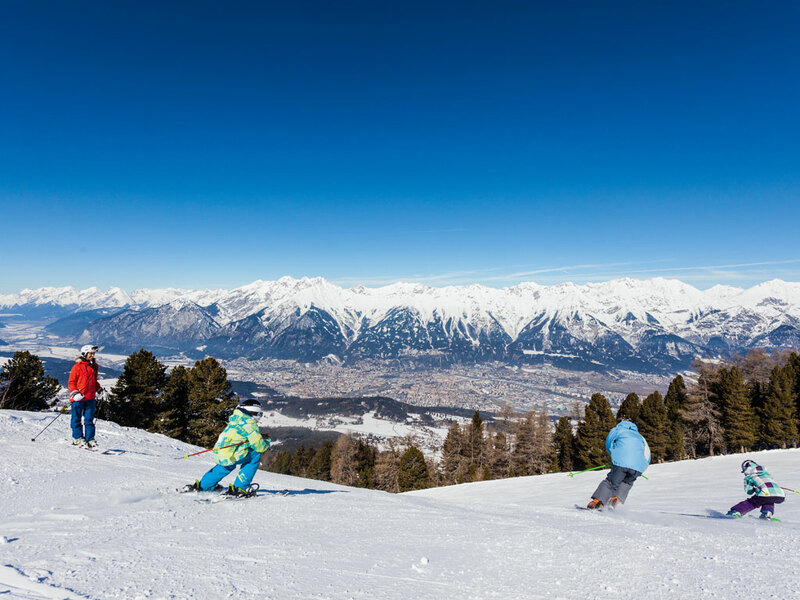 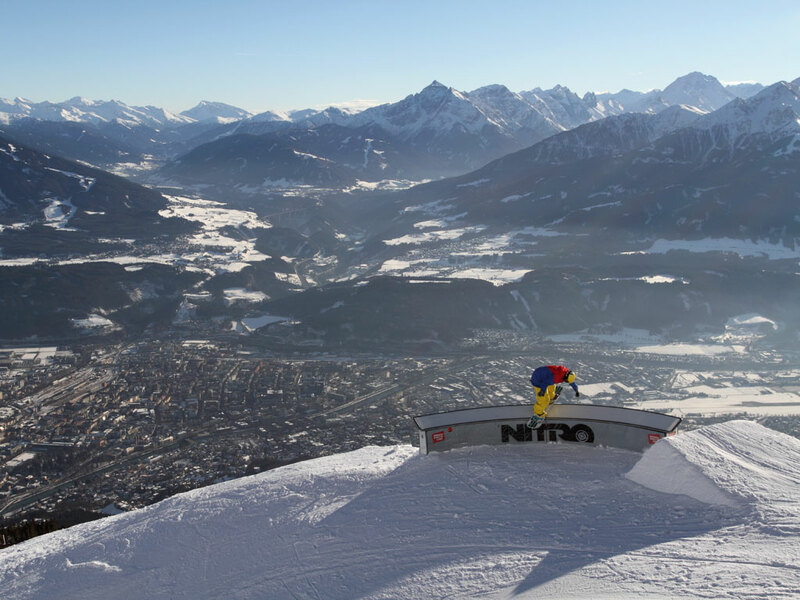 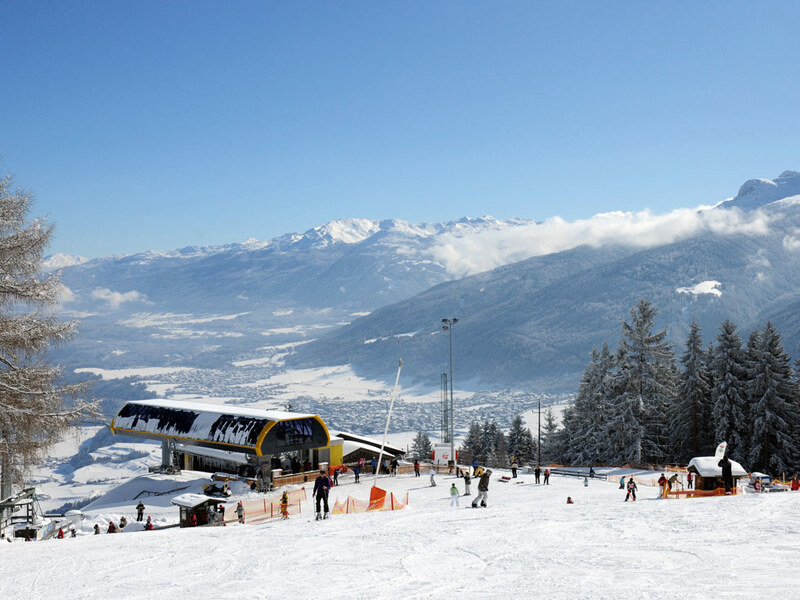 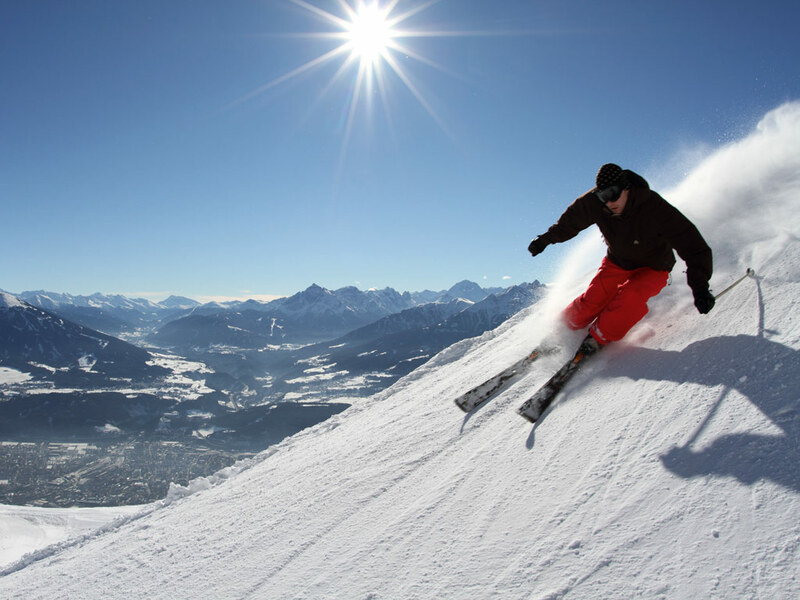 The Olympia Skiworld Innsbruck ski area alone provides almost 300 kilometres of fantastic ski slopes. 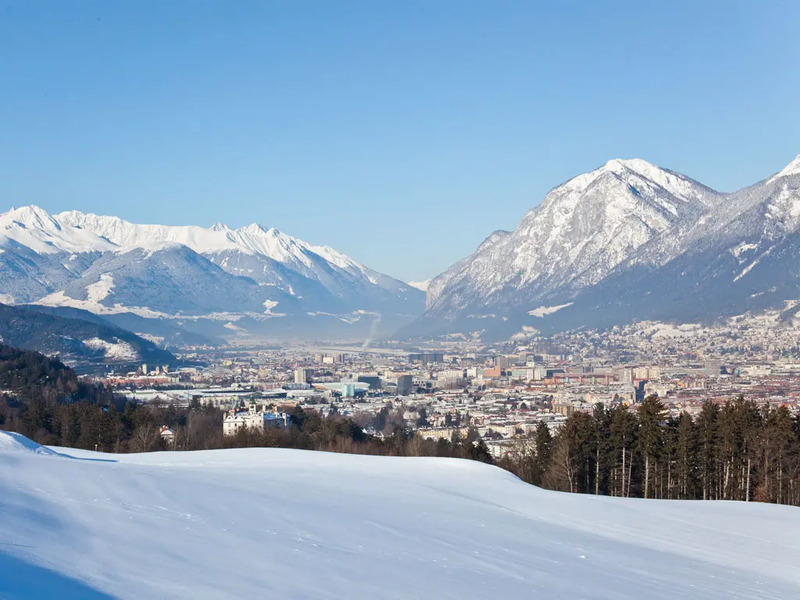 Cross-country skiers can enjoy the famous cross-country ski area "Seefeld" which is within easy reach, offering a 300-kilometer network of cross-country ski trails - no-one gets bored in Innsbruck! 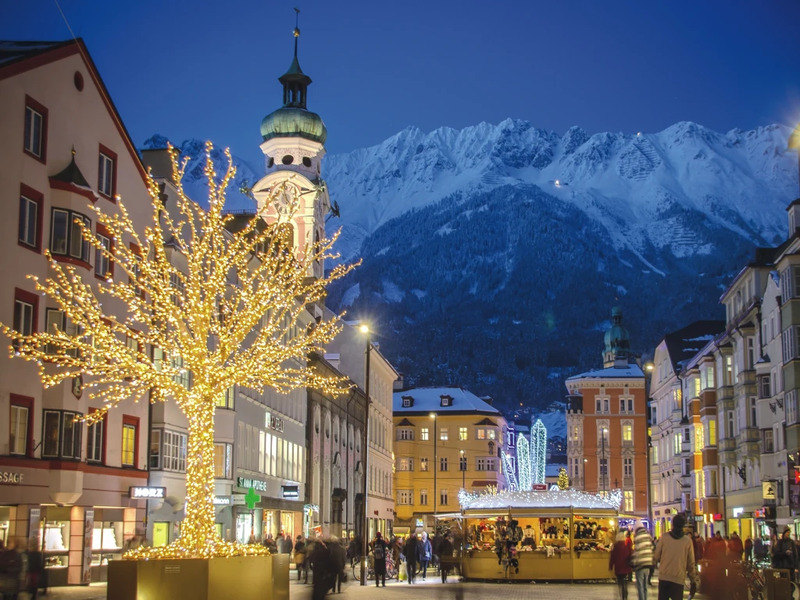 Night-life here is in keeping with that of a large, thriving and popular city - there is something for everyone and every budget, you just need to choose! 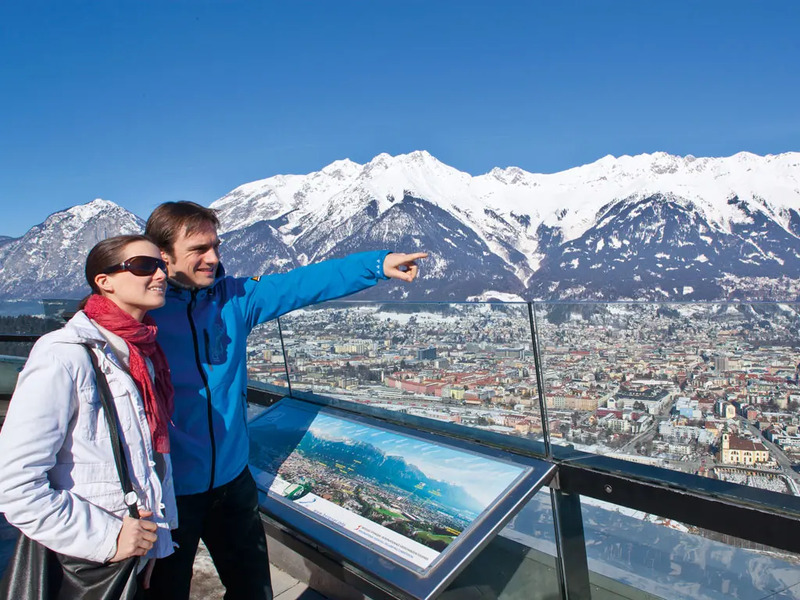 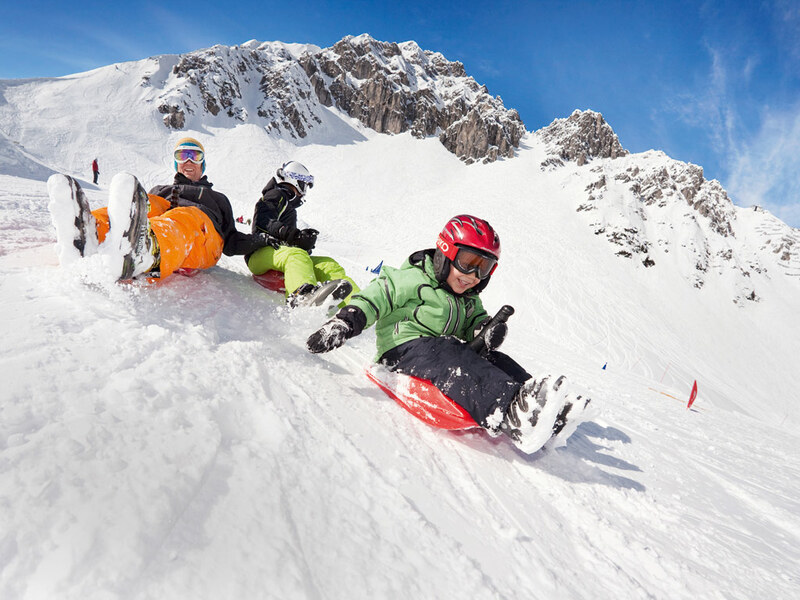 Ski holidays in Innsbruck are packed with interesting, fun and exciting activities, on and off the snow.